Pico da Tijuca Mirim has an altitude of 917 meters and is located in front of the Pico da Tijuca, but at a lower level. Its peak is much smaller than the Pico da Tijuca, and consists of a block of stone covered with small bushes and undergrowth. From the top, particularly in the NE side where there is a sharp drop, it is precisely in this light that we find many ways of climbing in cracks, the most famous are the Jair, Joan and Primus. 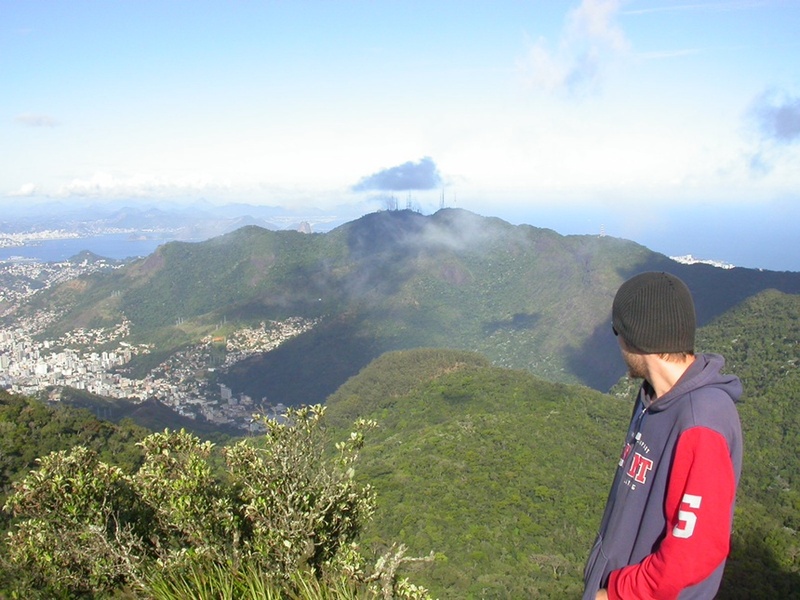 From its summit has been an exceptional view of the Pico da Tijuca, Andaraí Major, Earl Stone and the North Zone and Central City, farther out if the weather is nice if you can spot the Christ the Redeemer, the Sugar Loaf Stone and the Elephant, the latter already in the city of Niteroi.